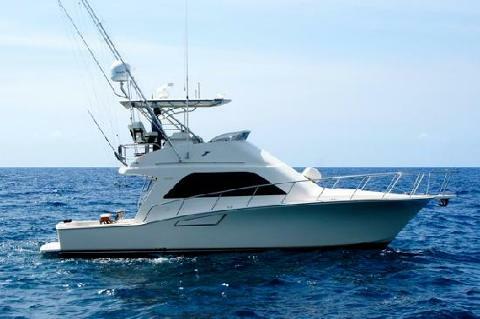 Sport Fishing Trip, Come fishing the Caribbean waters of Isla Mujeres & Cancun! 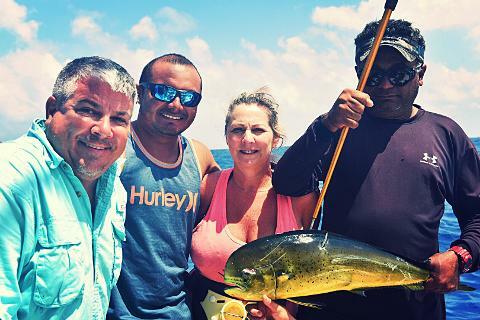 Isla Mujeres is not only a great fishing destination but also it have some of the world best sailfish fishing in a wonderful tropical paradise. 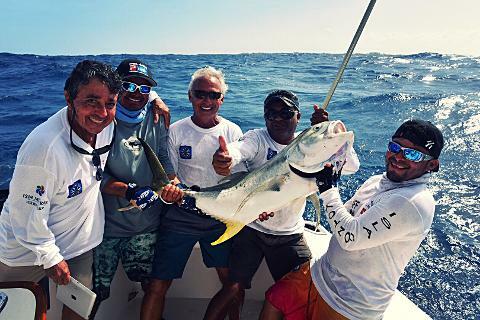 We use Shimano reels, circle hooks for the sailfish and practice catch and release on billfish to help conserve the marine species. 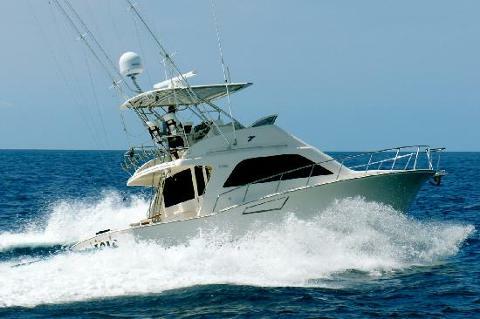 Whether you are fishing for Blue Marlin, Black Marlin, Striped Marlin, Yellowfin Tuna, Dorado or Wahoo, fishing on a Cabo Yacht will improve your catch rate! 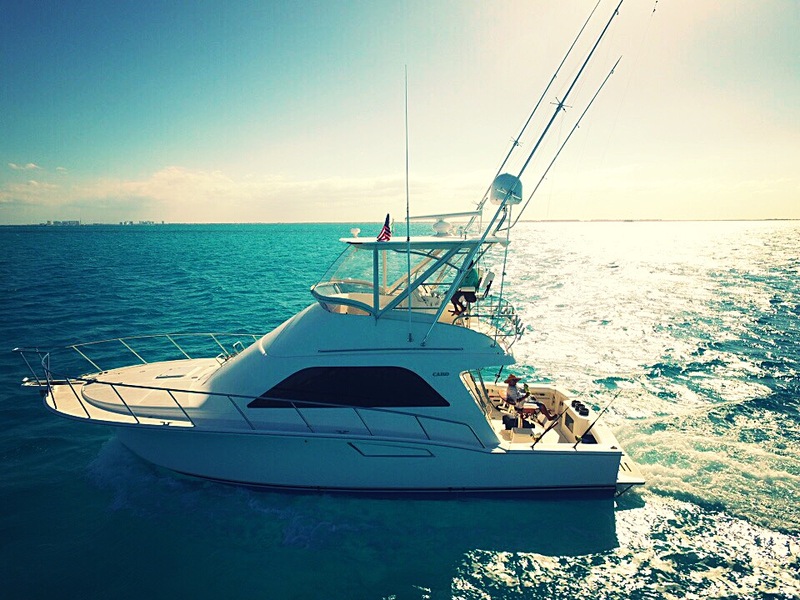 With the 40 Flybridge, CABO took a great boat – the 40 Express – and made it greater by expanding the accommodations to create a powerful, purposeful, comfortable sport fishing boat. 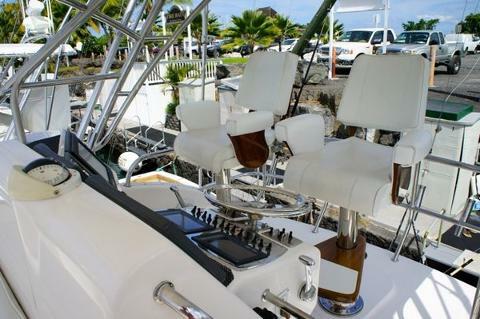 Like every model in the CABO fleet, this one is built to tackle big seas and big fish thanks to her specialized features and design. 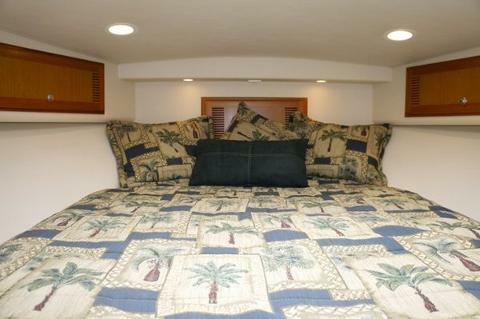 Some say you have to sacrifice creature comforts for the features that make a great fishing boat – not so on the 40 Flybridge. 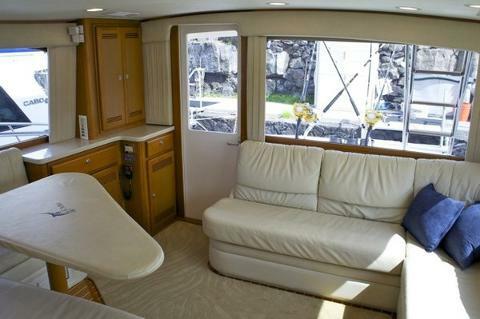 Her finely appointed interior allows clients to relax in style after a long day on the water. 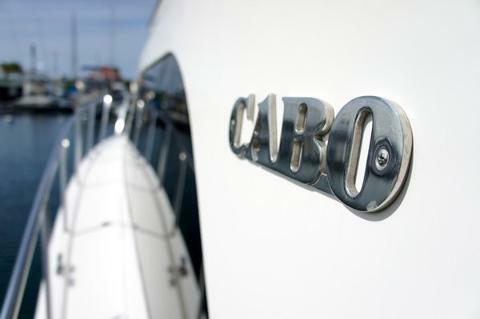 Whether chasing down a marlin or cruising up the coast, the 40 Flybridge is pure, uncompromised CABO. 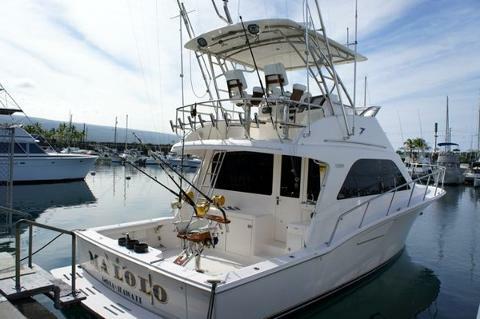 When you charter our Cabo Yacht Malolo your crew will be English-speaking professionals who know how to get you a catch of a lifetime on the boat. 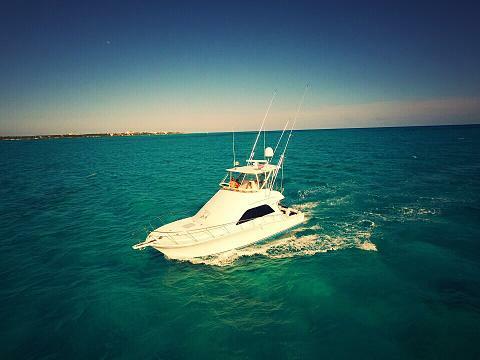 Our crews have been fishing the waters surrounding Isla Mujeres all their lives. 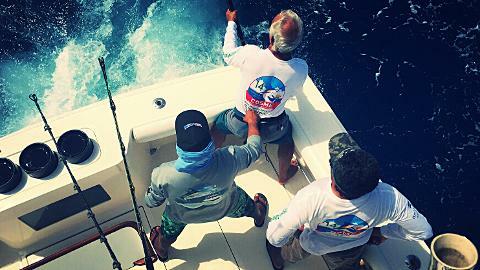 Deep sea fishing is in their blood and is their passion. Every. Single. Time. 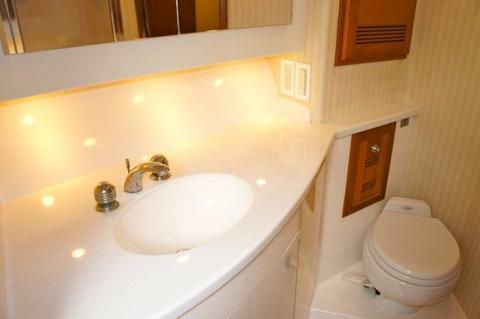 Attention this is a Private Trip!! We don't offer a Shared Boat Trips!! IMPORTANT: We are at the mercy of sea and weather conditions so we can’t guarantee the fishing success. However, through our shop we have an 90% success rate and all the resources to accomplish the activity. 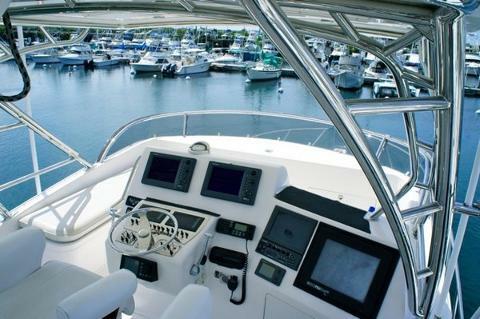 We highly recommend to have at least two days of stay on the island for higher success rates and better weather window. 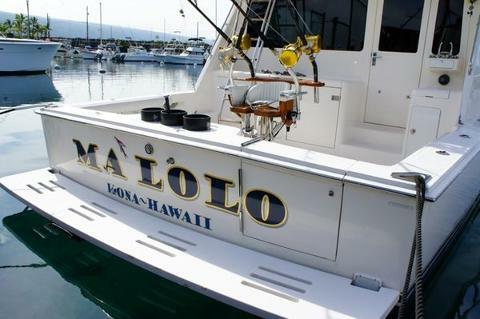 EQUIPMENT: All fishing gear is included in the price, however this does not include cost derived for preparation or cooking of the fish.